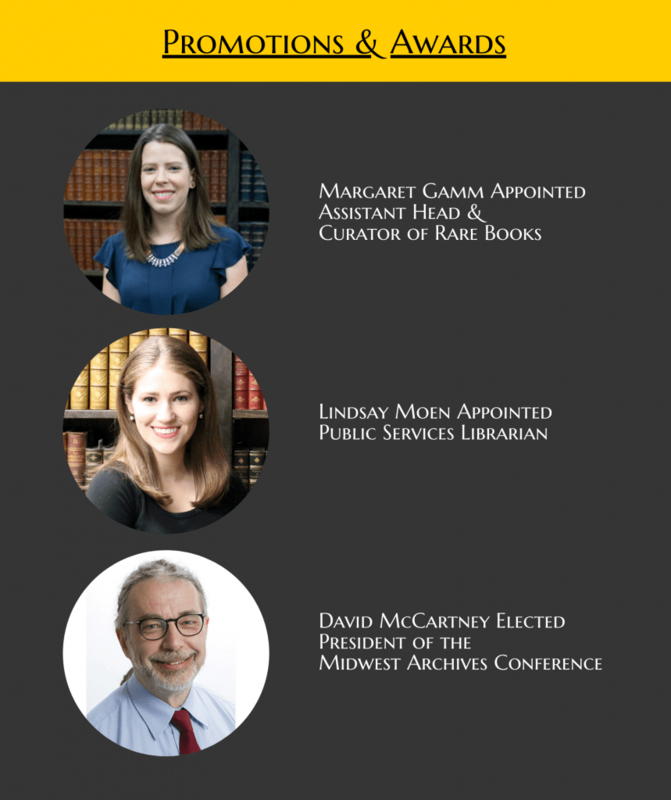 The theme of the issue is Exhibiting Dada and Surrealism, guest edited by Professor Kathryn Floyd of Auburn University, a former student library assistant at Iowa. 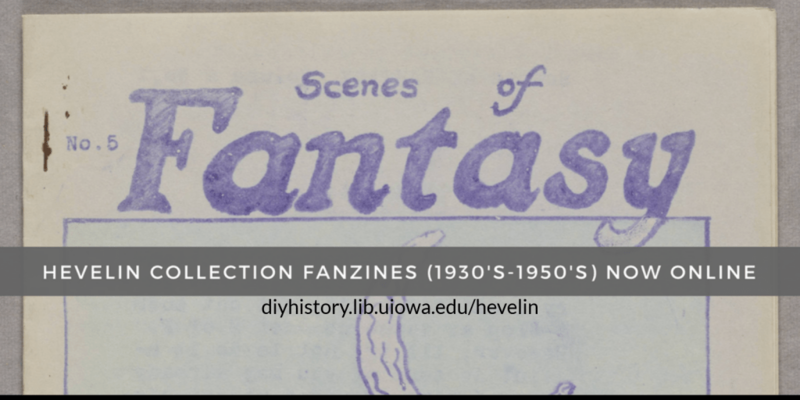 In addition to the theme section, we have articles on Dada and music, on Breton, Mayakovsky, and photography, and on the surrealist film La Perle. 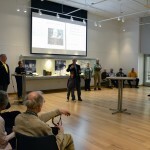 Finally, in our first venture into multimedia, we present a video of Andrei Codrescu’s lecture-performance at the University of Iowa Libraries in connection with the exhibition Documenting Dada / Disseminating Dada. Dada/Surrealism is the peer-reviewed open-access journal of the Association for the Study of Dada and Surrealism. It is published by the International Dada Archive, Special Collections, University of Iowa Libraries. The general editor is Tim Shipe. 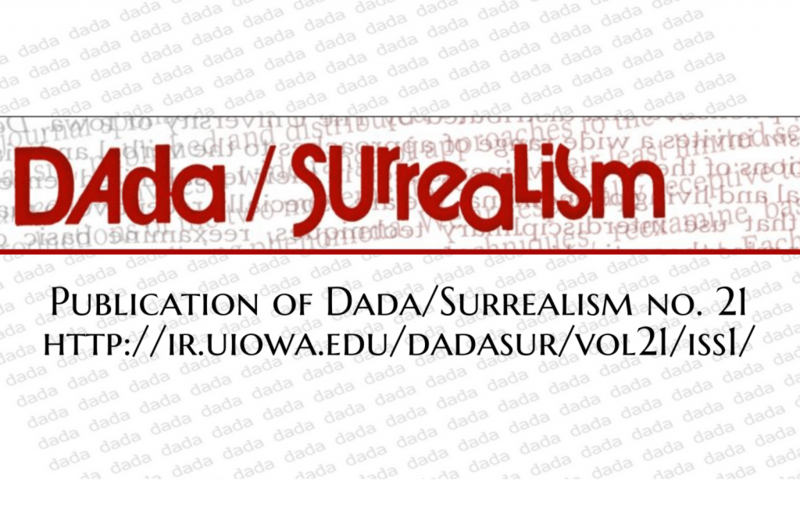 For a sneak preview of the new issue of Dada/Surrealism, go to http://ir.uiowa.edu/dadasur/vol20/iss1/. 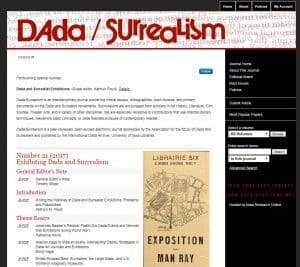 Several years in the making, Dada/Surrealism no. 20 is a special issue, “From Dada to Infra-noir: Dada, Surrealism, and Romania,” and is a collaboration between general editor Tim Shipe and Monique Yaari, professor of French at Penn State. 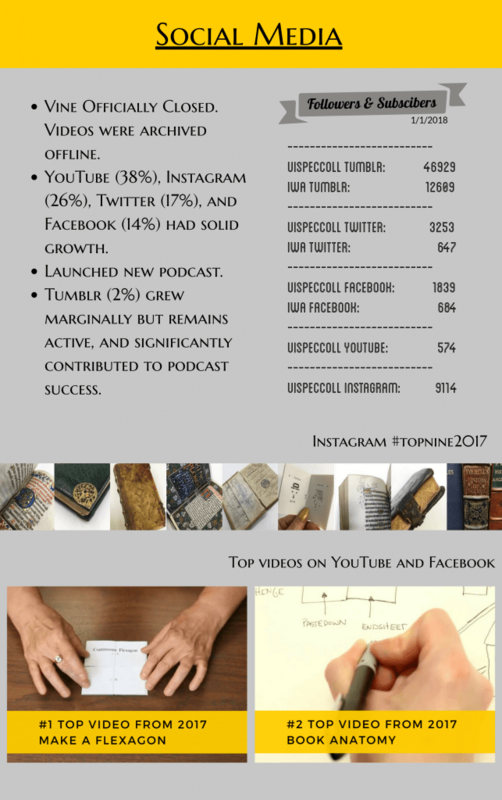 This is a “soft launch”—the articles are being published incrementally, and we will announce the “official” publication when the remaining contents have been uploaded. Goodacre, Selwyn. 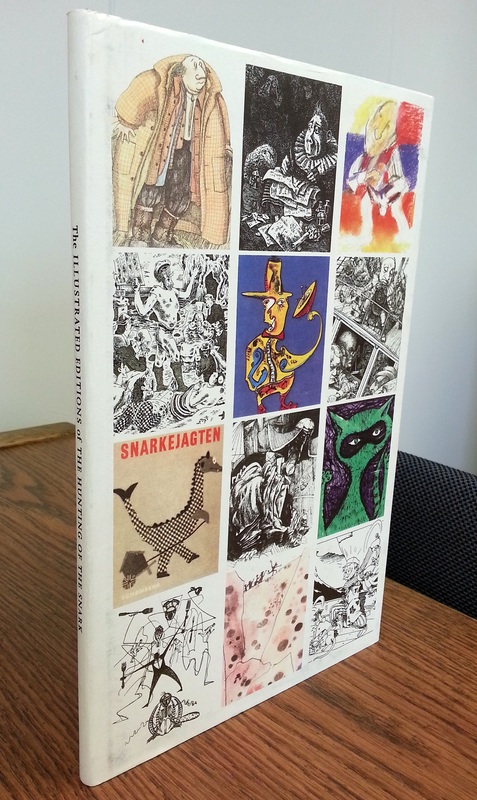 All the Snarks: The Illustrated Editions of the Hunting of the Snark. 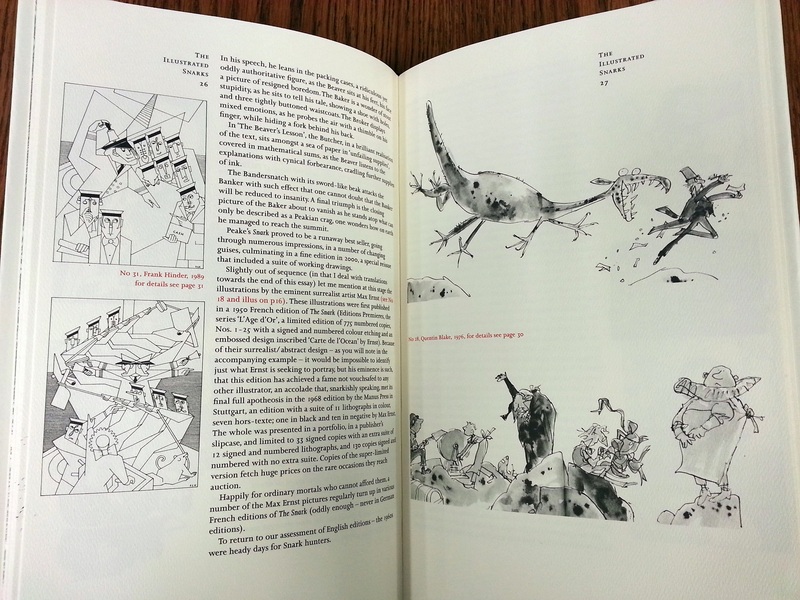 Inky Parrot Press, 2006. The first page of this book quotes Lewis Carroll’s 1896 quote regarding the meaning behind The Hunting of the Snark: “I’m very much afraid I didn’t mean anything but nonsense.” The illustrations in this book are indicative of the sentiment, though they come together nicely here. A check list near the back of the book provides numbers of Snark editions in English, French, Swedish, and other languages. 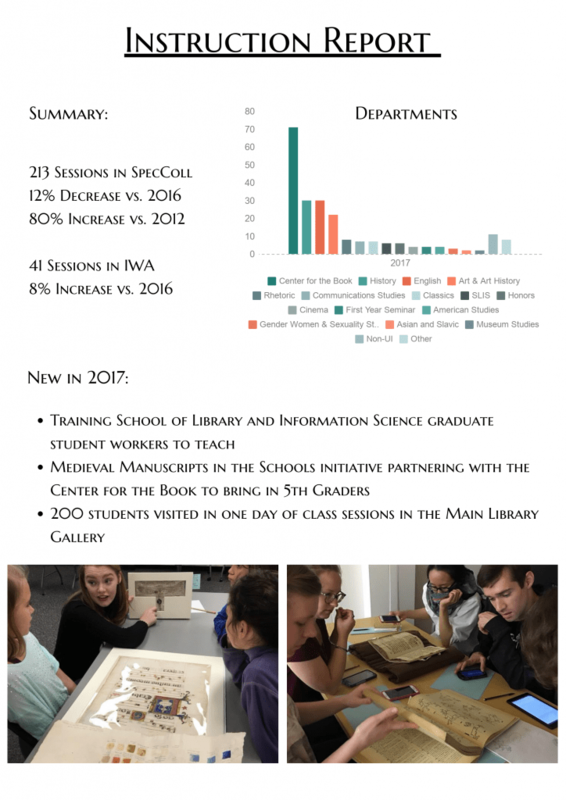 We are thrilled to announce that the renovation of the gallery space, made possible by a generous grant from the Roy J. Carver Charitable Trust*, is now complete. 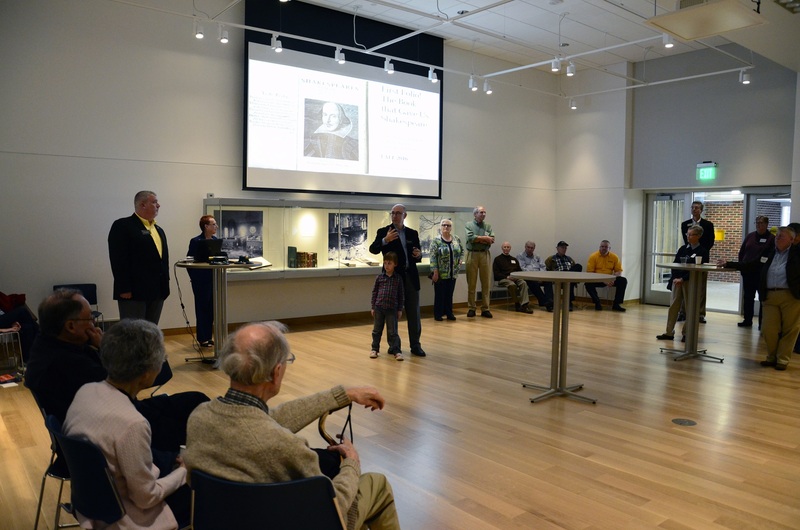 On Sunday, October 22nd there was a sneak peek of the new gallery space for our “Friends of the Libraries” group. 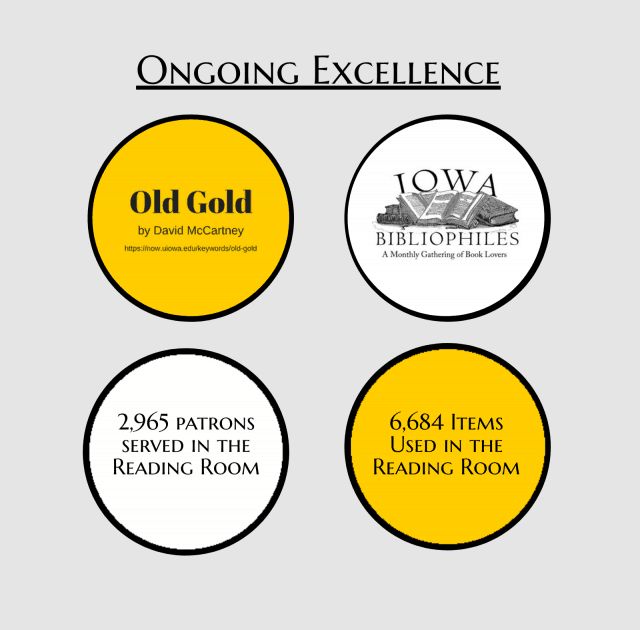 On display were items from throughout the University of Iowa Libraries’ collections. 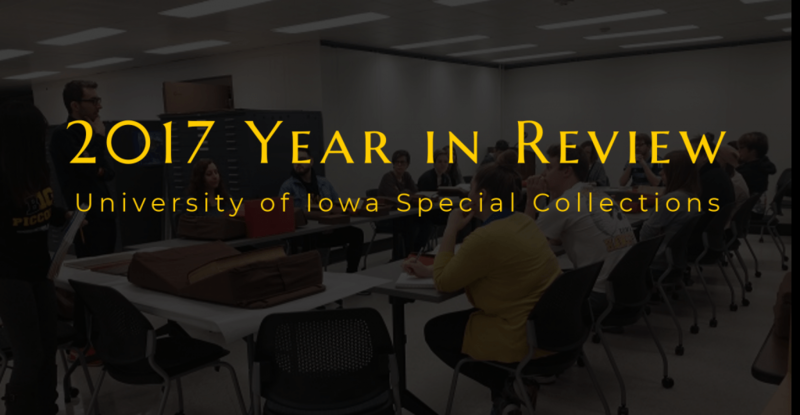 The UI Libraries’ Exhibition Team is now preparing the first exhibition about James Van Allen and the newly digitized space data sound recording tapes. 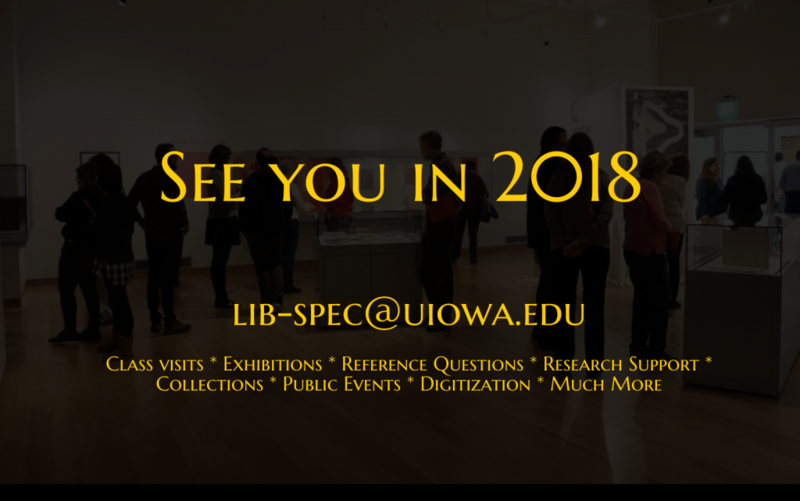 Look for the new exhibition and Grand Opening early in the spring semester. 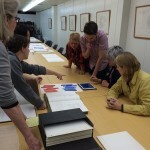 This week, Sue Hettmansperger from the School of Art and Art History took her painting class to Special Collections to see the work of Josef Albers, from the Bauhaus School in Germany and the Black Mountain College in the United States. 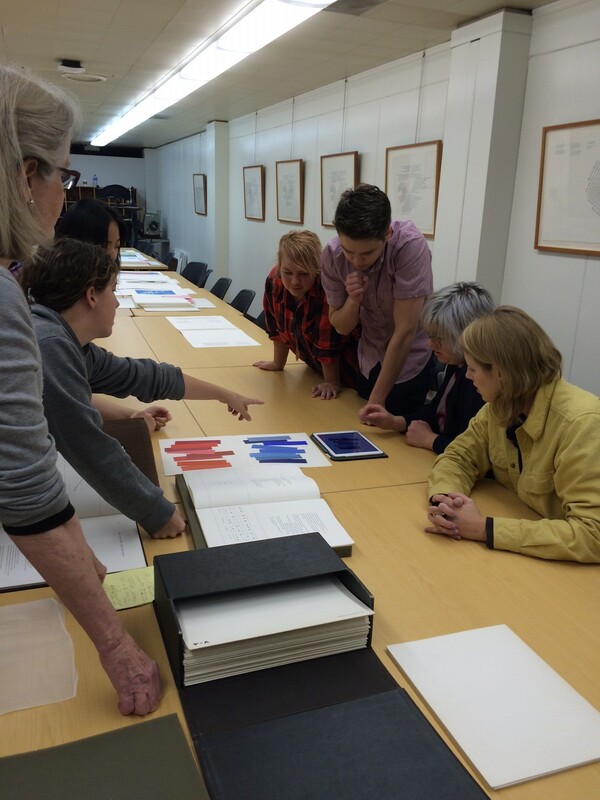 Together, Hettmansperger, her students, and librarian Amy Chen explored the texts Interaction of Color and Formulation, Articulation. This class became extra fun when students compared and contrasted the original plates from the Interaction of Color with how the plates were depicted on the app for this title created by Yale (https://itunes.apple.com/us/app/interaction-color-by-josef/id664296461?mt=8). 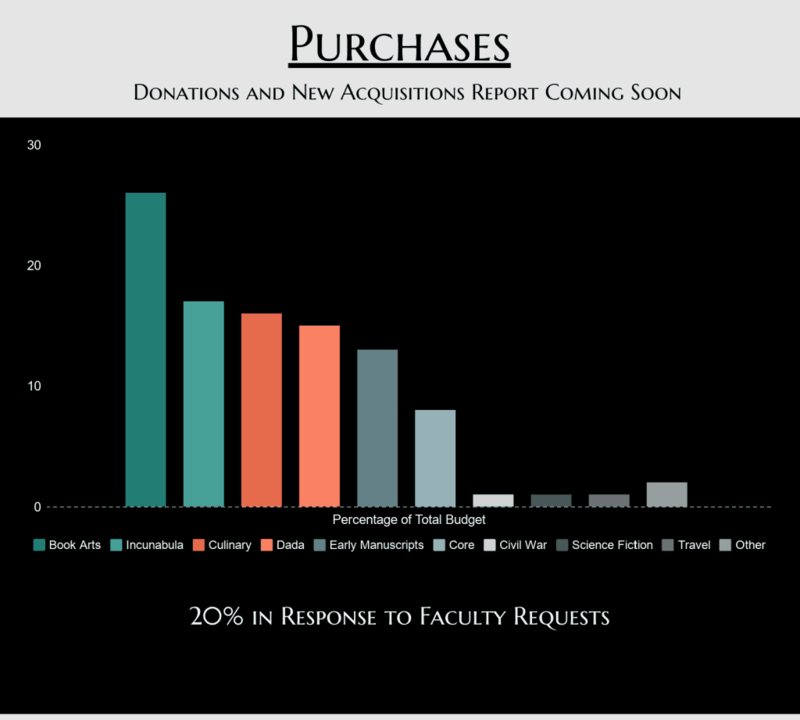 This photo depicts students placing the two side-by-side. 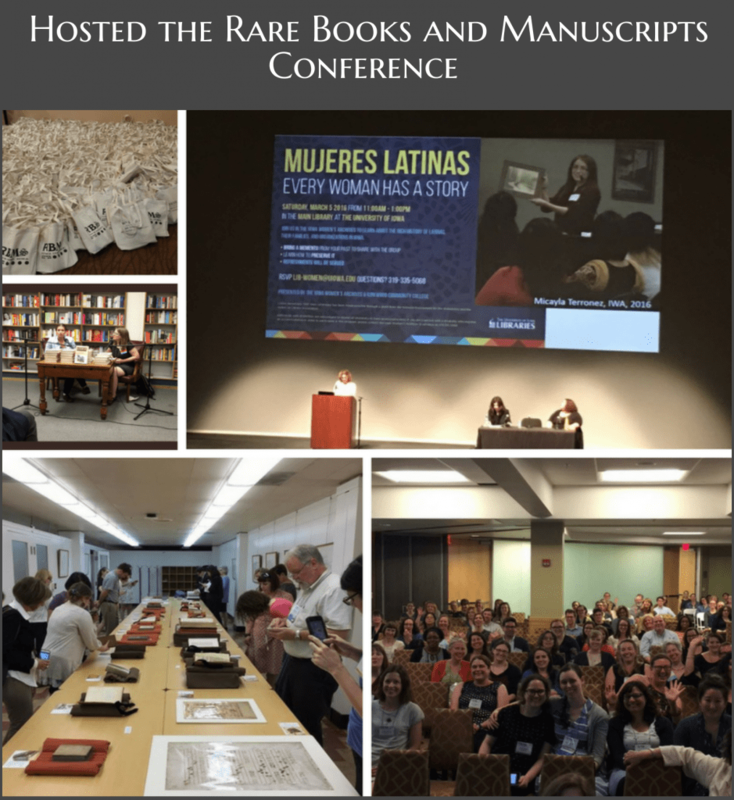 Amy downloaded this app to her personal iPad to allow students to try out different color theories digitally while also critically reflecting on the way in which archival holdings can be adapted/translated into new media. 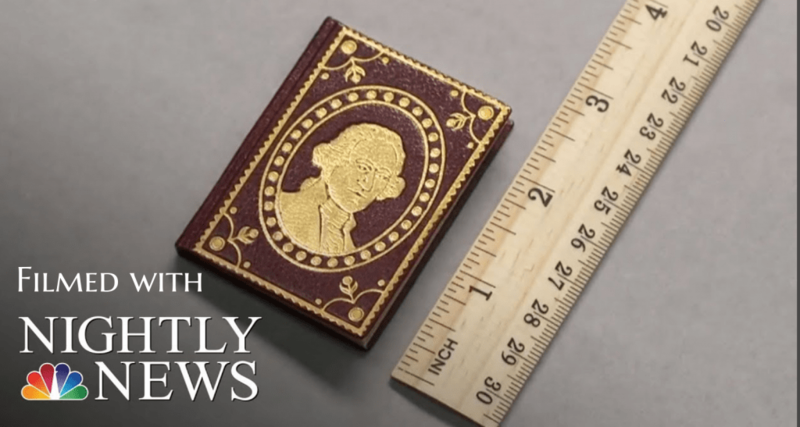 Department Liaison Lindsay Moen found an appopriately unsettling 18th century reminder of mortality to feature for the Halloween season. Dance of Death,or Todten-Tanz, wie derselbe in … Basel als ein Spiegel menschlicher Beschaffenheit künstlich gemahlet und zu sehen ist. Published in 1744, the Minns “Dance of Death” collection is set in the famous city of Basel. To see a collection of images from this text and to see this optical illusion animated, head over to our Tumblr.